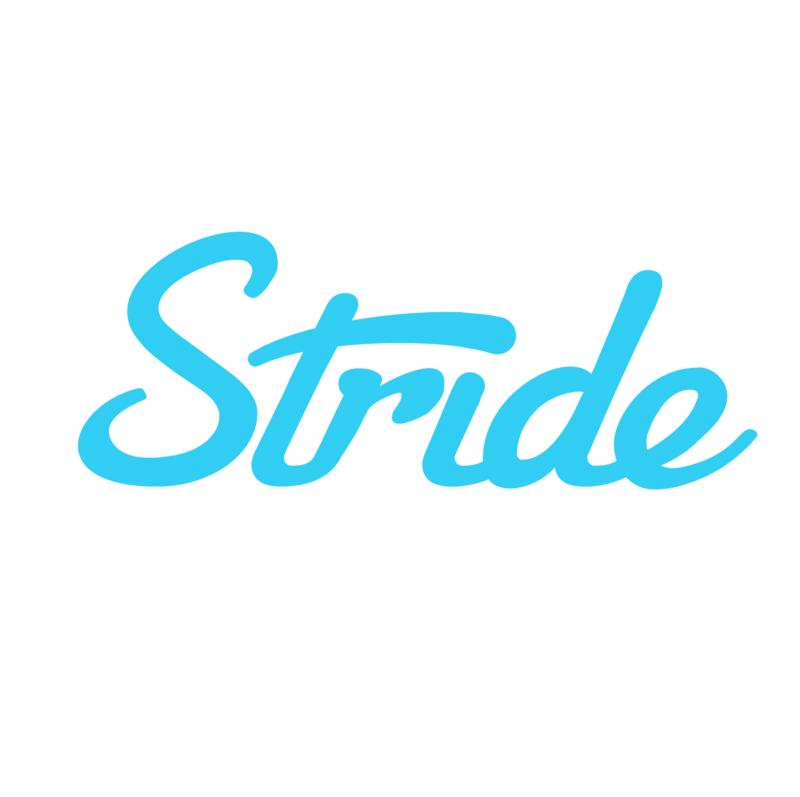 Stride is a suite of benefits for people who do not have access to traditional employer-sponsored insurance. Our mission is to help people who work for themselves be more productive and successful. As an insurance broker, we connect self-employed individuals to health, dental, vision, life, accident, and disability insurance. Additionally, we provide tax advice and a free app that enables you to track your deductible business expenses. We partner with large employer networks such as Uber, Postmates, Rover, and Care.com to provide their self-employed workers a tailored insurance experience. Stride helps you understand your benefits, finds the best providers, and communicate on your behalf with your insurance company whenever possible. We’ll walk you through the application process end-to-end and be there whenever you need help! Get a plan today, click here!